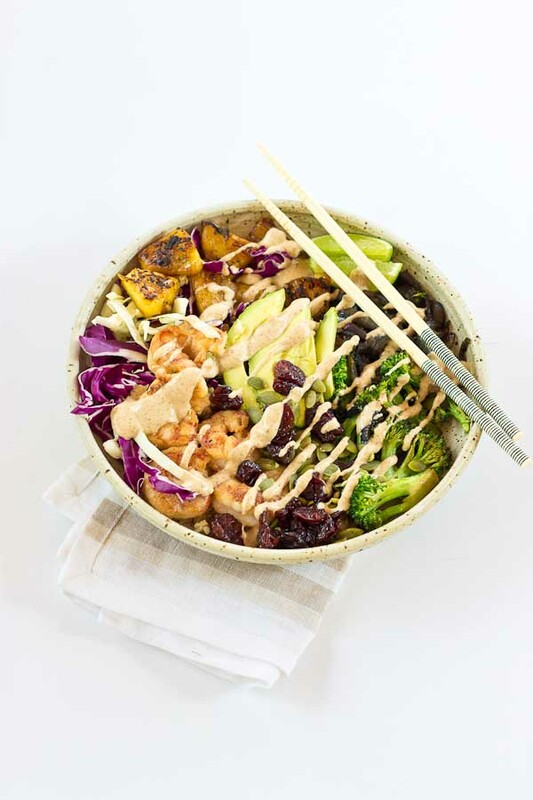 This Tropical Buddha Bowl is infused with island flavor from the Coconut Brown Rice to the Almond Butter Lime dressing. 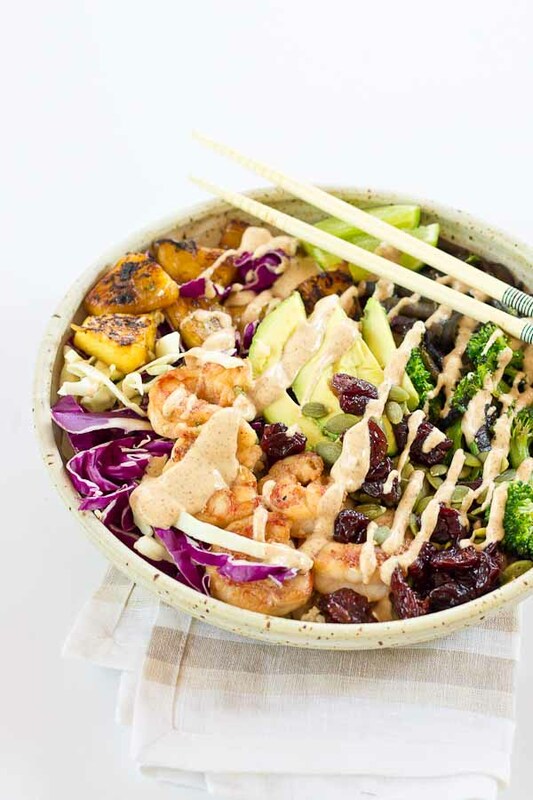 Perfectly grilled shrimp, pineapple, tart cherries, and a bowl full of veggies! It’s great for meal prep. Click here to go straight to the meal plan, A Week of Tart Cherry Recipes. 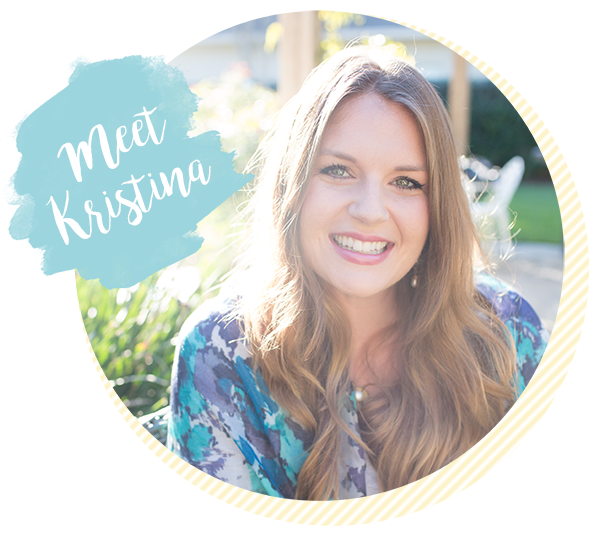 Oh me oh my, I truly cannot contain my excitement about this recipe! 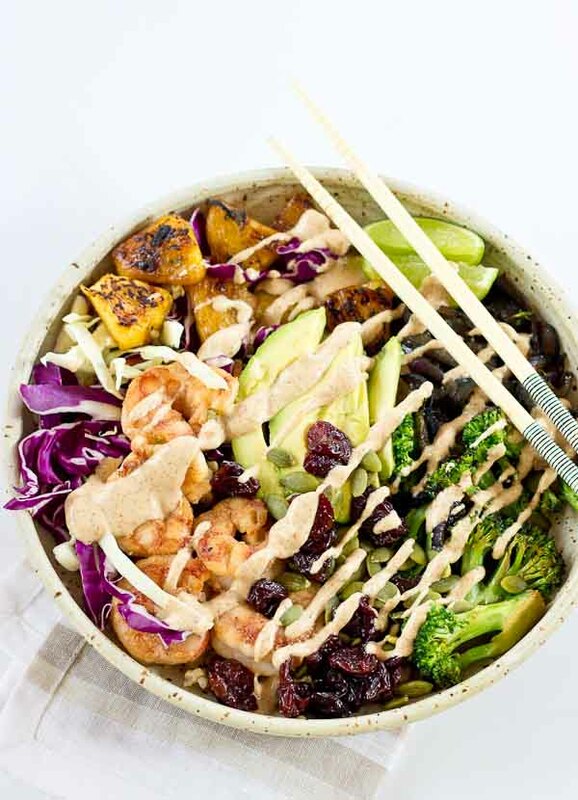 This Tropical Buddha Bowl is made with Coconut Brown Rice, loaded with grilled shrimp, seared pineapple and veggies, and served with a drizzle of Almond-Lime Dressing! Boom shaka-laka shaka-laka . I devoured this bowl of goodness and sat down immediately to share the good news with you. I’m all about it and cannot wait to have a second serving tomorrow for dinner tonight. ß yep that happened! 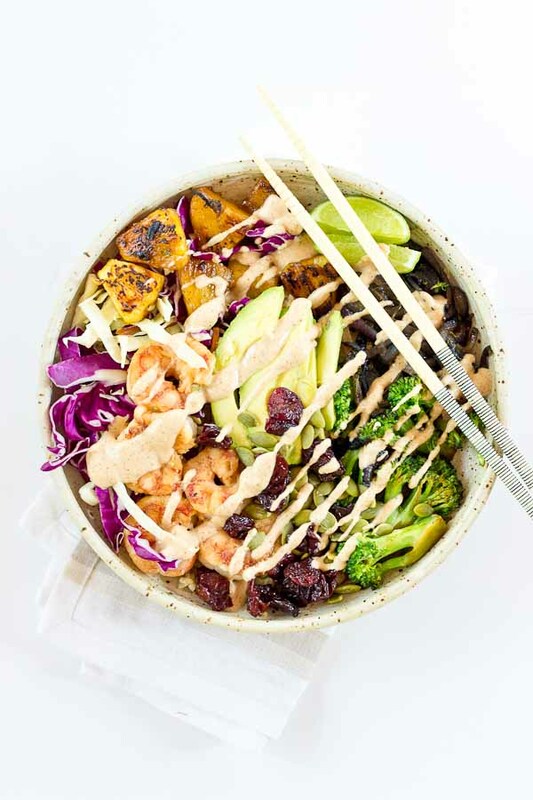 Buddha bowls are a meal-prepper’s dream. Cook up a batch or two of this recipe and reheat when you’re ready to eat. This bowl is also super simple to prepare and doesn’t make a big mess in the kitchen. Everything is grilled in one skillet, so it’s perfect for the hot summer days when you don’t dare to heat up the oven. 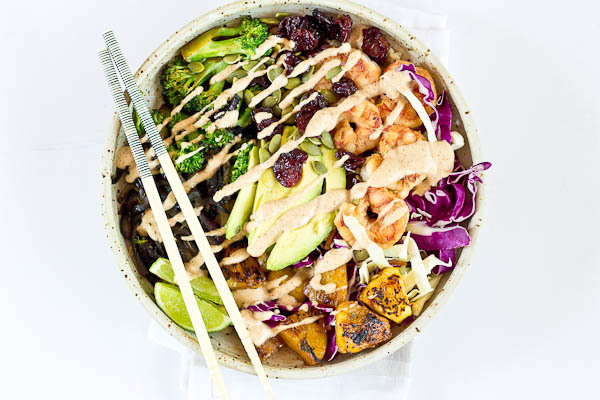 I can’t wait for you to try it this Tropical Buddha Bowl recipe!!! What a beautiful bowl here lady!! 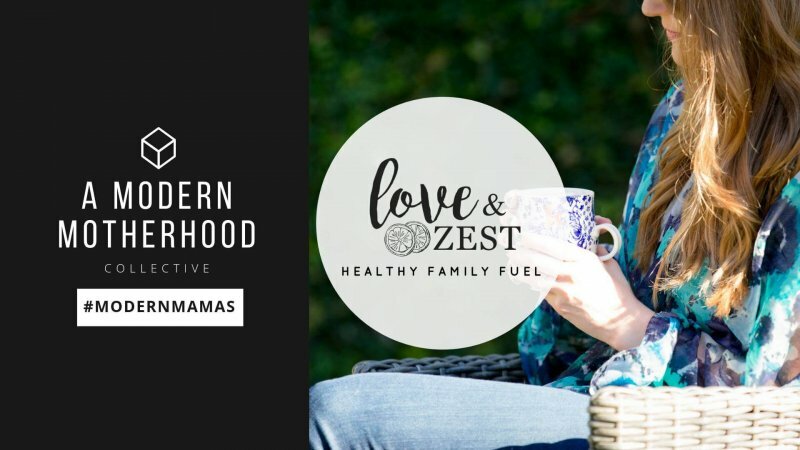 I love the color and so much nutrition- pinned yesterday to make STAT! Oh my YUM! I’m loving the tropical flavors and grilled shrimp! It all sounds amazing! I totally see how you could eat this twice in one day! This looks amazing!! I pinned it and can’t wait to make it later.